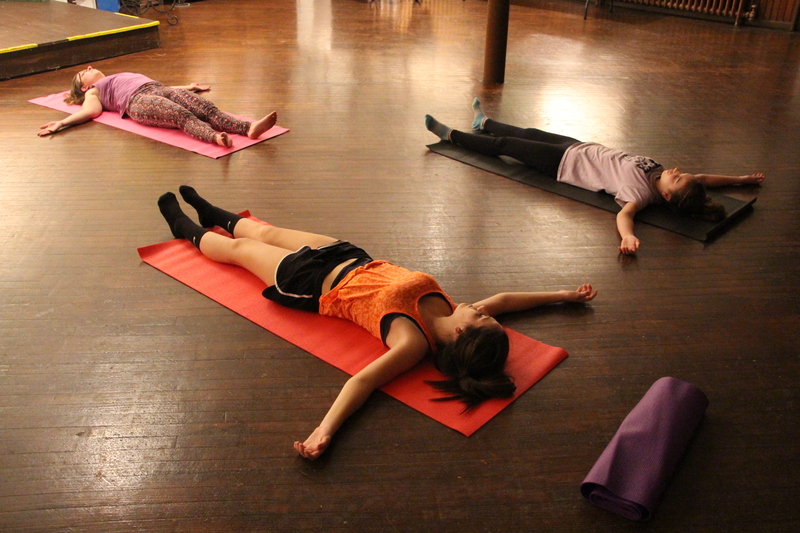 Pictured yesterday are youth practicing the relaxing art of yoga at the Tamaqua Community Arts Center. The classes, instructed by Dr. Susan Featro, are $12 a session and open to ages 13 to 18. Upcoming classes are scheduled Feb. 17, March 10, April 7, and May 5, 2017. Each runs from 6:30 – 8 p.m. 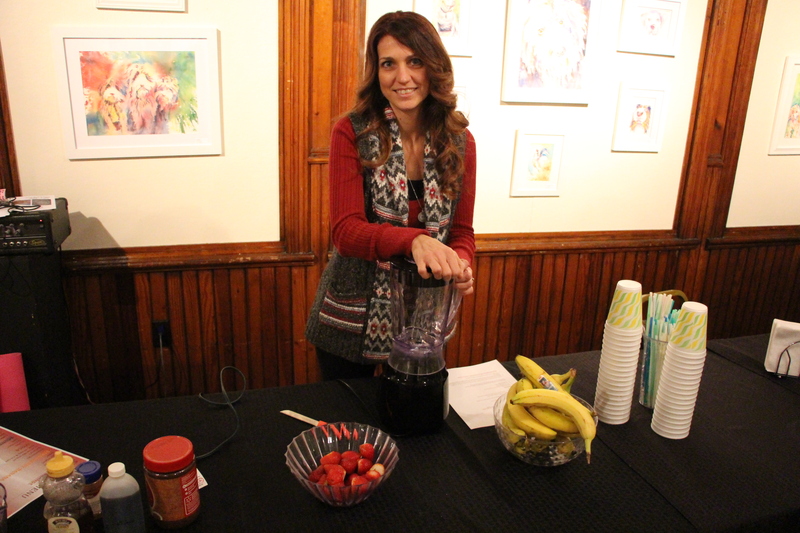 Following every class, participants are treated to free fruit smoothies or other calming treats. 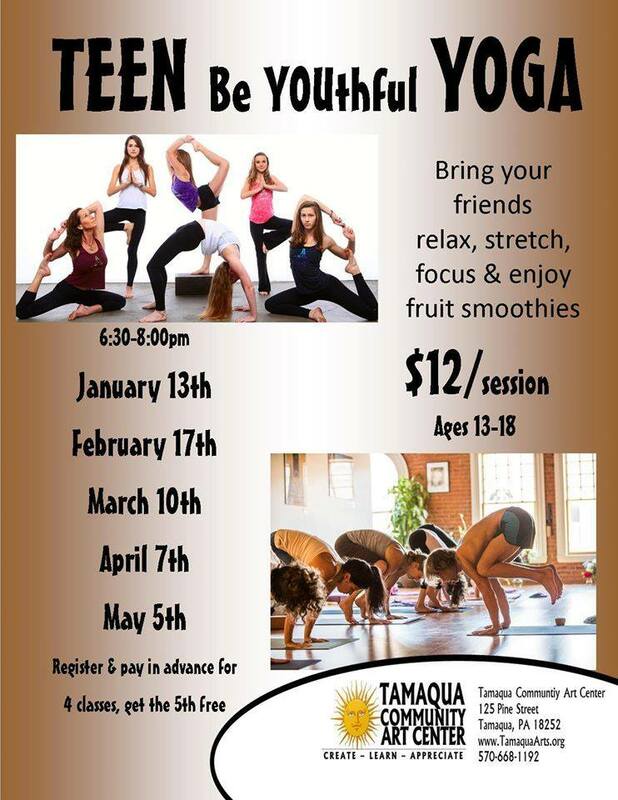 For more information, view flyer below, call the center at 570-668-1192, or visit their Facebook page at https://www.facebook.com/events/111929925955845/.